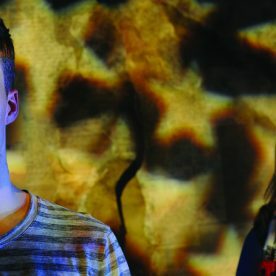 Monkey Baa Theatre Company’s award-winning production, The Unknown Soldier will tour North America in late 2017. Following three seasons at Monkey Baa’s home at the Lendlease Darling Quarter Theatre, this very special Australian story about the effects of war will visit six states in America over October and November. Charlie’s dad has just returned from war-torn Afghanistan with PTSD. When Charlie is sent to stay with his Aunt Angela, the unlikely allies embark on a life-changing journey in this deeply moving play about war, duty, courage, sacrifice and love. This tour has been made possible by the Australia Council for the Arts. Sandra Eldridge is one of the Creative Directors and founders of Monkey Baa Theatre Company. A (WAAPA) acting graduate, she also has a Master of Arts (Practice) for directing CSU. For Monkey Baa she has adapted and performed in Worry Warts, Sprung! The Fairy’s Wings, The Bugalugs Bum Thief and Emily Eyefinger and adapted Goodbye Jamie Boyd, Hitler’s Daughter, Milli, Jack and The Dancing Cat, FOX, I Am Jack, Thursday’s Child and Pete the Sheep. 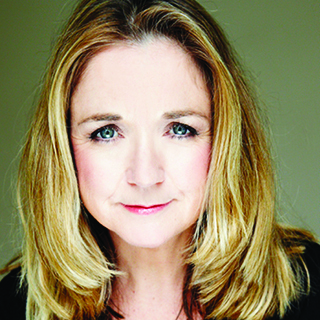 Sandra has been acting in theatre, film, TV and radio for over 30 years. 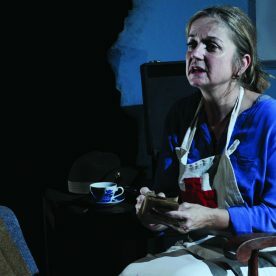 In 2015 she wrote and starred in The Unknown Soldier to honour the Centenary of WW1. 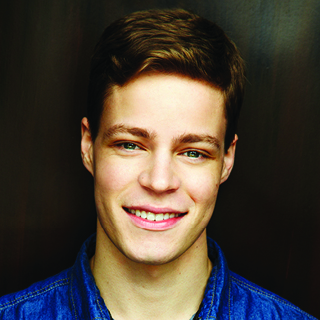 Felix Johnson was accepted into the Acting course at WAAPA in 2011, where he performed in over ten productions. 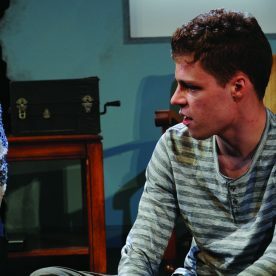 He also played F. Scott Fitzgerald in The Swell Party, an original piece of theatre that toured to Dublin’s Smock Alley Theatre for the 2013 Fringe Festival in Ireland. Felix has also demonstrated his range and versatility in a number of short films, including Triple Zero, by Daniel Ampuero, All That Matters, directed by Daisy Benson, and One Player, directed by Jose Briones. 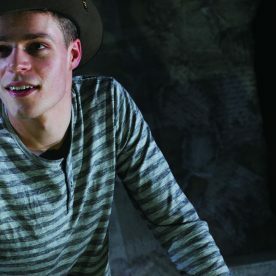 Felix was most recently seen on stage in the critically acclaimed play The Credeaux Canvas at the Seymour Centre in Sydney.